We have a mission to provide homeowners with up to date and accurate information to help you make the right decisions for using heat and power in your home for you and your family. 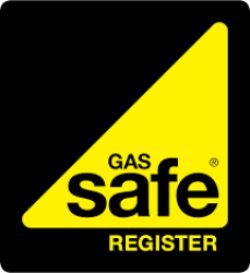 In our blogs you will find articles about issues such as ensuring your gas engineer is Gas Safe registered and what it means, electrical and gas certifications and other relevant news items. If there is any subject you would like more information on or have any questions, please contact us and we will do our best to help.